. 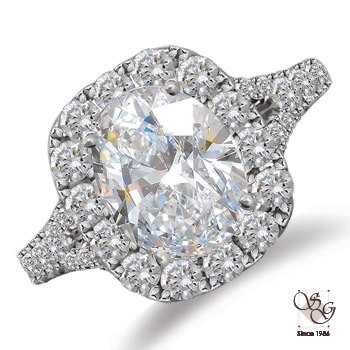 : Barnard's Fine Jewelry & Pawn in Hazard, KY: jewelry store, bridal jewelry, engagement rings, wedding bands, diamond jewelry, loose diamonds, rings, custom jewelry, retail jewelry, certified loose diamonds, jewelry repairs. :. Copyright © Barnard's Fine Jewelry & Pawn 2019. All rights reserved. Visit Barnard's Fine Jewelry & Pawn for bridal jewelry, engagement rings, wedding bands, custom design jewelry, diamond jewelry and gold jewelry, we also do jewelry repairs at our store located at Hazard, KY.